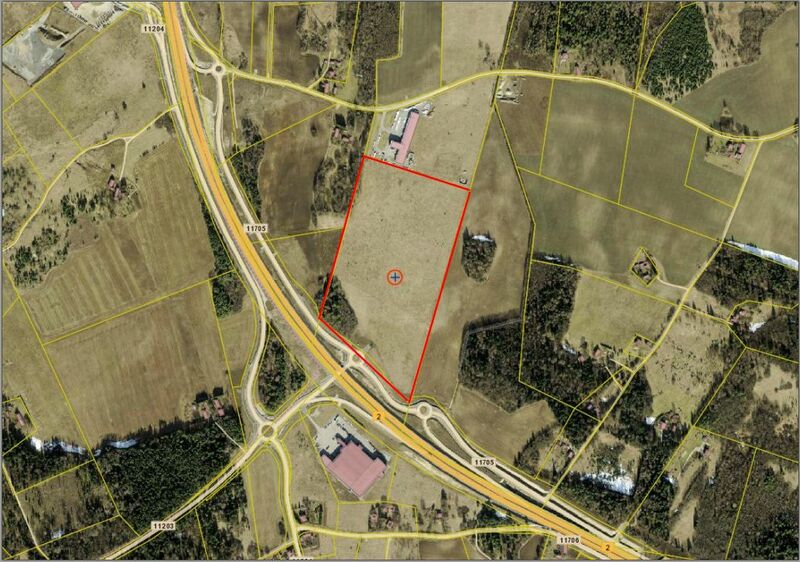 Aaspõllu plot (33701:002:0960) is located next to Tallinn-Tartu-Võru-Luhamaa road, 30 km from Tallinn. Access to plot is guaranteed via existing road and roundabout. 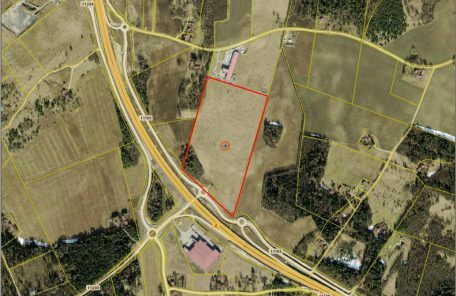 Aim of the Detailed Planning is to divide existing plot into five different commercial and industrial plots which area varies between 11 000 – 28 300 sqm. Detailed Planning also provides an oppurtunity to build a gas station or catering and accommodation centre to the first plot.